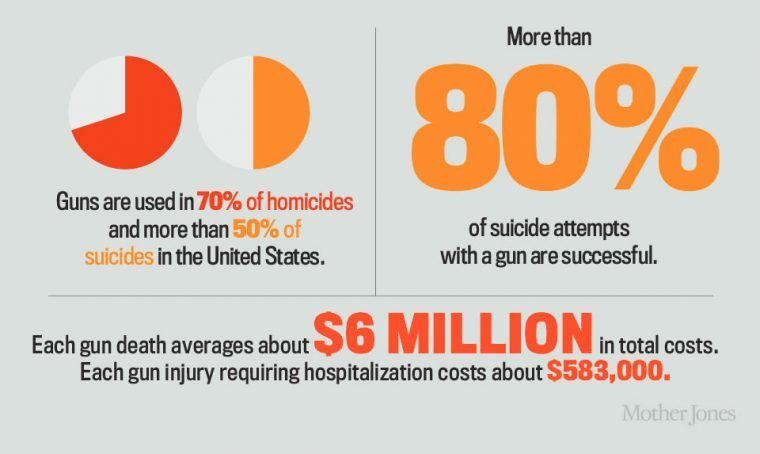 Metal health is specifically the problem…and the fact we can’t take guns away from the mentally ill. I have an ex veteran suffering from ptsd in one of my buildings…the system if failing him and he is armed to the teeth…and suffers from bouts of complete hallucinations. The government does nothing to help him. I feel bad for him more than anything…other than the fact he is a ticking time bomb. We send kids to war and then reintroduce them to society and expect them to fend for themselves. People should focus more on getting the mentally ill helped and disarmed rather than trying to disarm the country. Being able to protect myself and my family is not something I am going to give up. I do think we should have weapons limitations…you don’t need 50 rifles. But then again I know a lot of gun collectors and I’m not worried about them in the slightest. Black males are 7% of the population, but fill 40% of prisons and jails. In 11 states they fill over 50% of prisons and jails. In Maryland that number is a whopping 75%. America has a black crime problem. They’re a natural disaster. Nik, you’ve made me so proud. Bless you child.. carry on..
Lol “no guns, no murder” huh? OP, I think the city of Chicago is a perfect example of how that (lack of) logic is working out. Maybe look that up and get back to me. The OP very conveniently forgot to mention how many lives are saved with firearms, and how many crimes are prevented. I want to see the OP put a sign that says “gun free zone” on his front lawn, and then tell us what happens. YES. Nik, you get it.